TRAI floats consultation paper on data speeds and wants to know whether carriers can specify an average data speed. Citing consumer complaints, the Telecom Regulatory Authority of India (TRAI) has decided to look into data speeds promised by carriers and the actual speed that consumers receive. The reason for this is of course, consumer complaints about not getting good speeds. 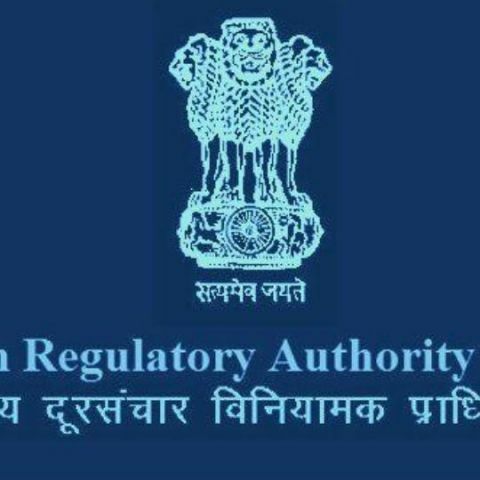 The TRAI wants to know whether an average data speed can be specified by carriers. The tariff plan framework needs some changes to encourage more transparency and comparison between different plans. Quality of service parameters is also something to be considered. All this is in an effort to improve data speeds that the consumers will experience. To put things into perspective, India had more than 217.95 million data subscribers by the end of 2016. Average data usage has risen from 236 MB a month in September to 884 MB in December 2016. The TRAI had set the minimum download speed at 2 Mbps effective January 1, 2015. Prior to this, the minimum download speed was 512 kbps. There are a number of reason for the inconsistency of data speeds in different locations from different service providers. Its nice to see the TRAI look into this and ensure consumers get a good internet experience on their smartphone. how to track a data usage of a laptop connected to a wifi network? Is there any mobile available for people who cannot see?